Fibro parenting is hard. And guilt-ridden. And painful and a whole lot of other less-than-pleasant feelings. It’s enough for our bodies to get through the day let alone care for other little bodies that depend on us. How can we wear an authentic smile in front of our kids when there are so many downfalls to the daily life of fibromyalgia? Not too long ago, I was having a major flare in symptoms. I know it was due to a large thunderstorm that ever-so slowly passed over our area which brought days upon days of rain. My back throbbed with a dull pain, my right hip had a continuous sharp pain that showed no signs of relenting, and legs felt as though they were made of lead. From head to toe, my muscles refused to stop aching and feeling fatigued. To say the least, I was miserable. 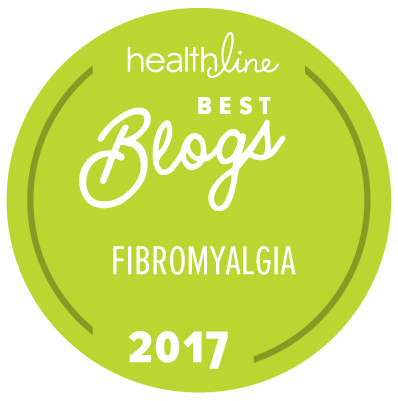 My kids know about fibromyalgia, and they are aware that sometimes fibro makes me stop all activities. Since finding an effective natural remedy plan in the recent year or so, flares are fewer and further between. It’s not so often they see me lying down watching movies in the middle of the day. This is why the kids were baffled by my present situation. I said to my four kiddos, “This gloomy rain has my body upset, and it refuses to do anything but watch this movie. Want to join me?” No other invitation needed to be sent. The word was quickly spread that mom is watching a movie and needed company. I was already watching a family movie, so they settled in their seats and joined the laughter. The rest of the day was spent lying under warm heated blankets, eating snacks, and laughing at all the silly scenes of the movies. I loved each moment of that day. That gloomy day of rain, fatigue, and pain was turned into a day of love and laughter with just the flip of one moment. Yes, I still hurt. Redirecting my attention doesn’t magically make the pain go away. You know what is magic though? Flipping that negative moment of pain into a memory you want to keep. 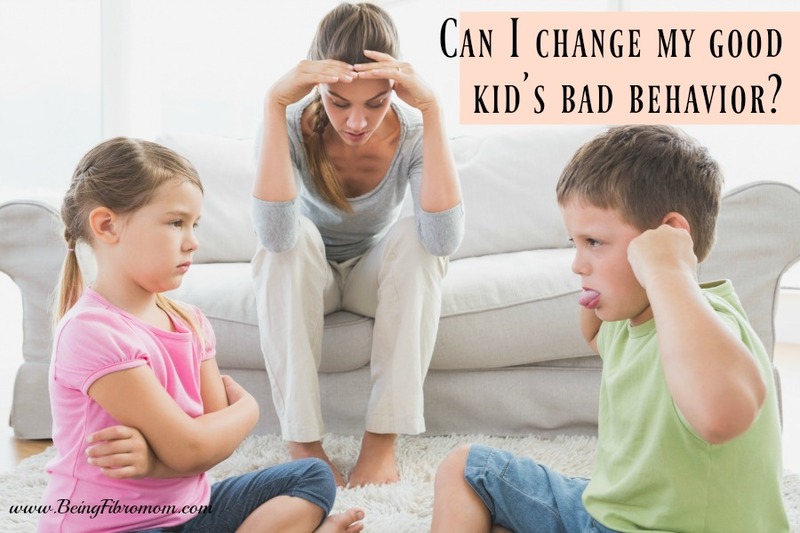 Flipping it into a positive to cope with the pain in order to tackle parenting challenges. 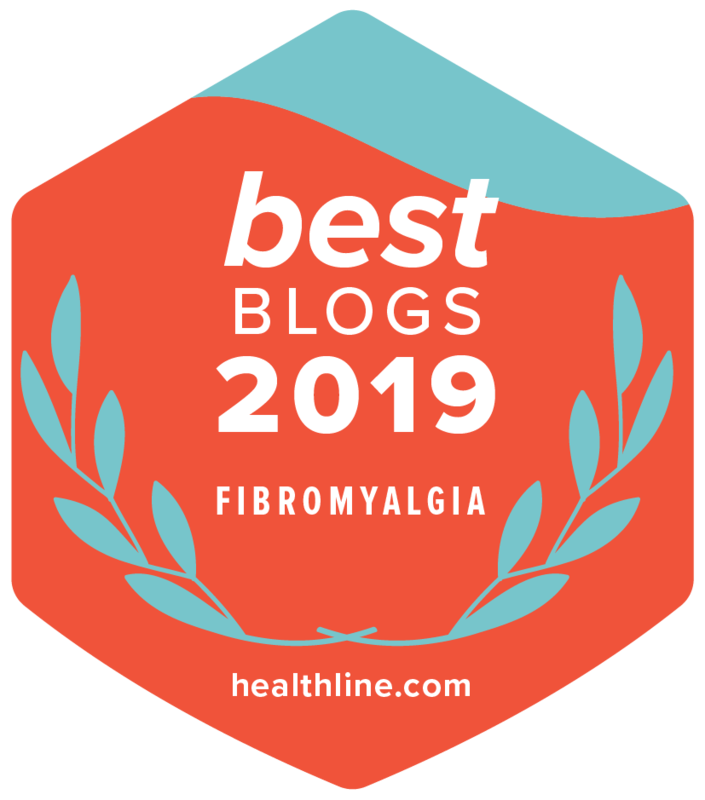 How do you take a negative situation of fibro parenting and see it as a positive one? I gave one first as an example. Negative: Flares leave me on the couch physically unable to do the things I want to do. Seeing the positive: I get time to snuggle with my kiddos and enjoy watching movies or reading to them. With the members’ permission, this is what a few had to say. Negative: I’m very sensitive to noise and touch during flares that makes parenting really challenging. 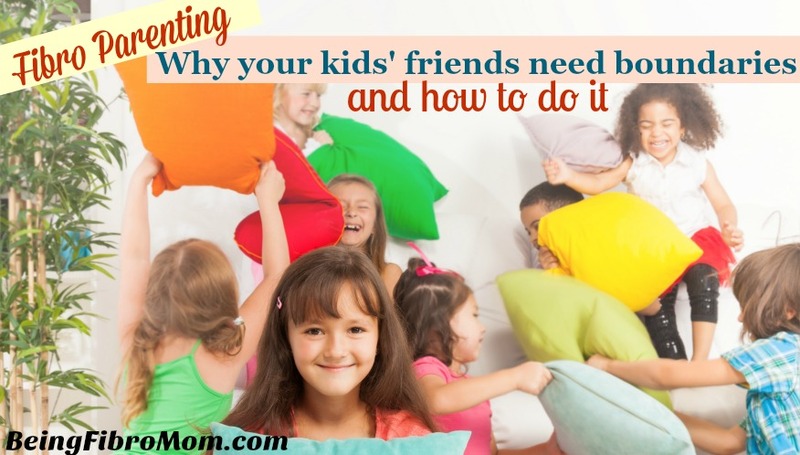 Positive: Needing my kids to not be so rowdy has given them really good experience at being gentle with other kids. I get complimented often on how good they are with kids younger than them. Negative: Not being able to run and play hard with my boys. 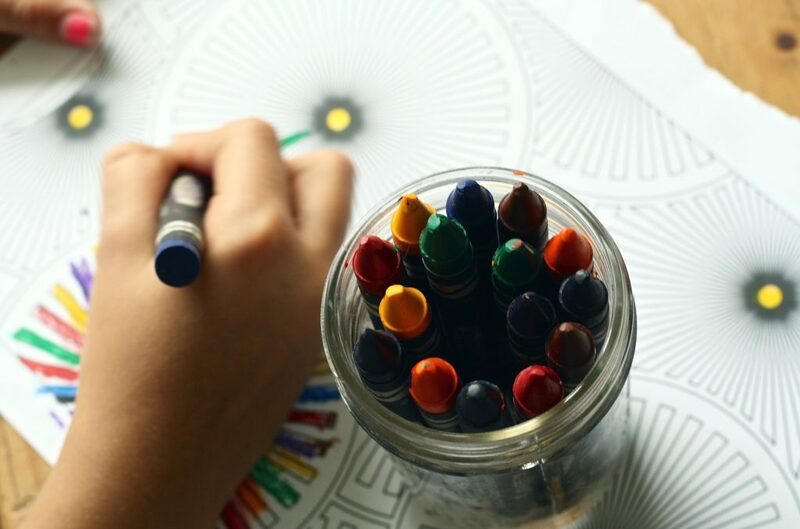 Positive: It’s a good time to read and color together, get out [of the house] and take a drive (especially if someone else can drive) to enjoy the scenery of the seasons. There are plenty of games you can play (I Spy, 20 questions, alphabet game) and listen to music. Negative: Being less mobile on flare days means I can’t get things done. Positive: This has made my children very independent and also extremely helpful. If they can help with laundry and dishes, then I can sit outside and watch them play with the neighbor kids. Negative: Sometime I am completely, totally out of [energy]. Positive: My husband and daughter step up a lot to do what needs to be done. These responses thrilled me. 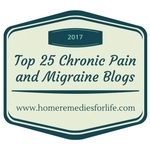 It made me happy that other fibro parents were taking their not-so pleasant moments and turning them into positive experiences and/or memories they wanted to keep. As I sit in my recliner at the end of a long and exhausting day, I can feel the pain radiate through my body. My head is slightly pounding from being around so many people while running my kids from this appointment to that school event. My chest is sore from a constricting bra being worn all day. My arms are achy from all the activities of homeschooling, writing, driving, cooking, and all the in between. My knees can hardly bend without pops and creaks. My feet are throbbing from all the walking for the school’s two-hour open house. My stomach is doing flips and flops from the lack of food I’ve eaten from being on the go and then when actually eating a meal, it consists of frozen yogurt. I’m just tired. And to think of the school activities starting at 7:45 tomorrow morning, less than ten hours from now, I want to cry and throw a tantrum about it. But then I think about why I was doing all this running around. I was homeschooling my oldest son because of a medical condition. It’s temporary. His legs will heal. He will no longer need my constant teaching. I took my daughter to speech therapy in order for her to continue to improve her speech. Strangers can understand her words and phrases now, and that’s amazing. I drove my husband to work. When not too long ago we were unemployed. I made my youngest son’s favorite meal for dinner, and he smiled throughout his second helping of it. Frozen yogurt was my decision because my kids deserve a treat every now and again. I just can’t resist a surprise for them. My oldest daughter was so understanding about the possibility of me not being able to attend her school’s Open House event tonight. She knows we only have one car, and daddy needs it to go to work. But there were just some things she was working on in school that she wanted to share with me. I did my best to not disappoint her, and I didn’t. I was there. And even her grandma was able to attend. I saw my kids’ classrooms, school work, met some of their friends, said hi to their teachers, and experienced where they spend most of their days. I saw their smiles and heard their laughter. Do I hurt all over? Yes, I do. Thinking about all the positive aspects of the day doesn’t change that. But it does give it a different perspective. I am blessed and grateful for what I have here and now. The pain is all temporary, but the memories of my kids’ happiness will last me the rest of my days. Seeing the positive in a negative situation isn’t an easy thing to do, but it’s not just for our benefit. It’s critical for our kids, too. Showing how a less-than desirable situation can be turned into our benefit sets the stage for how our kids will look at situations. By setting that positive example for our kids, we are teaching them it’s okay to not feel well because we can still have fun while making memories. It’s seeing the glass half full when it’s all that you have left in the glass. Which negatives have you turned into a positive? Share them with us in the Fibro Parenting group. Click here to join. 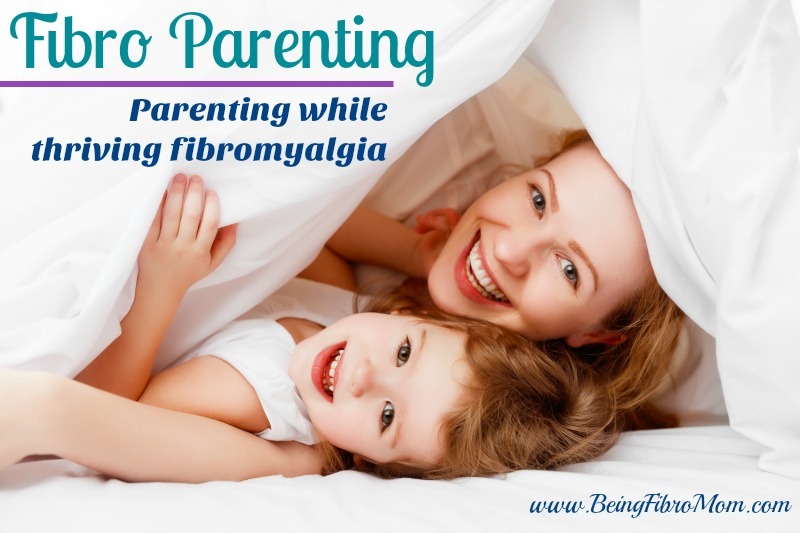 *Fibro Parenting is a term I coined as a way to say parenting with fibromyalgia. Read more here. 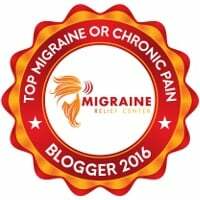 This article was original published in the November edition of The Fibromyalgia Magazine.